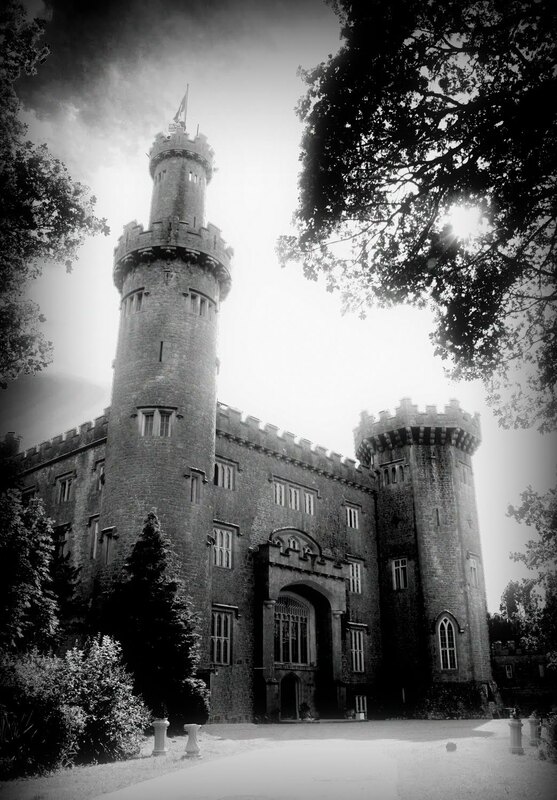 Welcome to Castle Friends - Volunteer Portal for Charleville Castle! 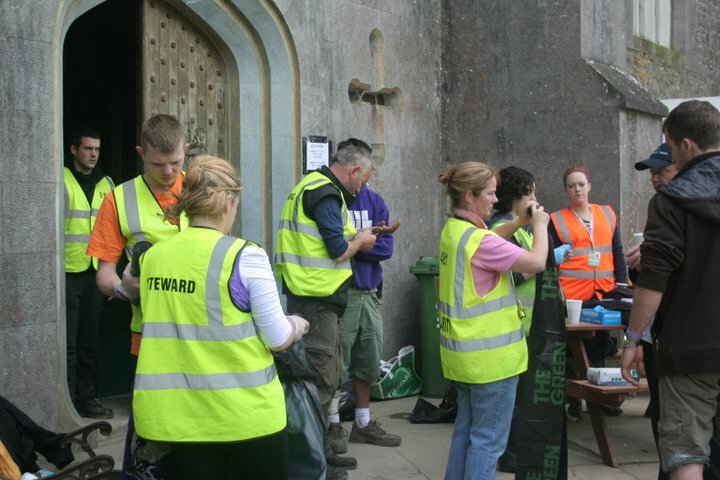 We are pleased to welcome you on the Charleville Castle Volunteer and Friends website. 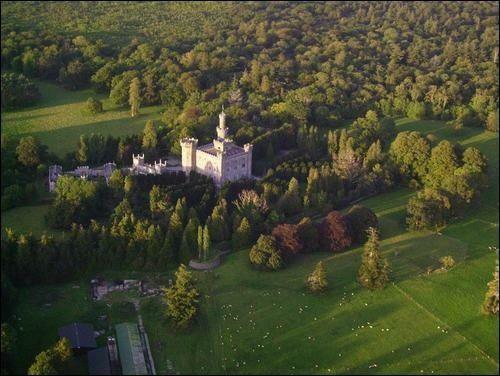 This page is dedicated to our Volunteers and friends of the casle and it's purpose is to communicate with them on our projects, our aims, ambitions and dreams. All ideas are taken on board and most are brought to fruition because, without our volunteers, we would not survive. We welcome RAHAN Comhaltas Seisiun all throught the summer. 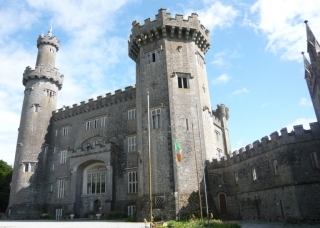 Performers offer us evenings of traditional Irish music, song, dance and storytelling within the Gallery of Charleville Castle. RAHAN Comhaltas Seisiun are held every Tuesday night, from 9pm to 11pm. If you are interested in volunteering, supporting or finding out more about our activities, please register to volunteer or subscribe to our mailing list. 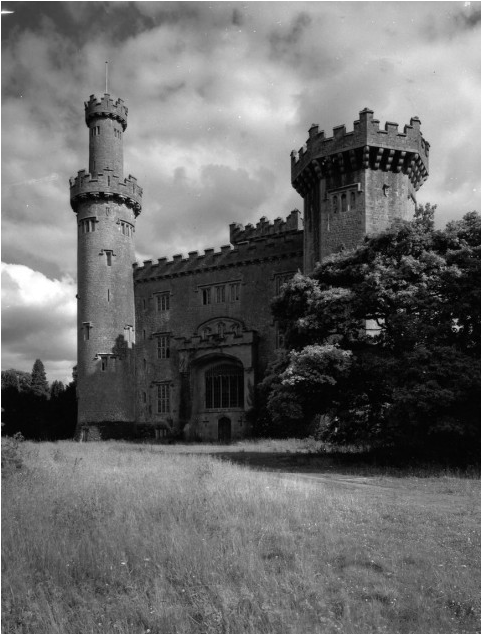 We always have projects going on at Charleville Castle so if you have some time and would like to help out in the restoration, let us know! And then.... There's always the ghosts! !